Allergy sufferers, rejoice! 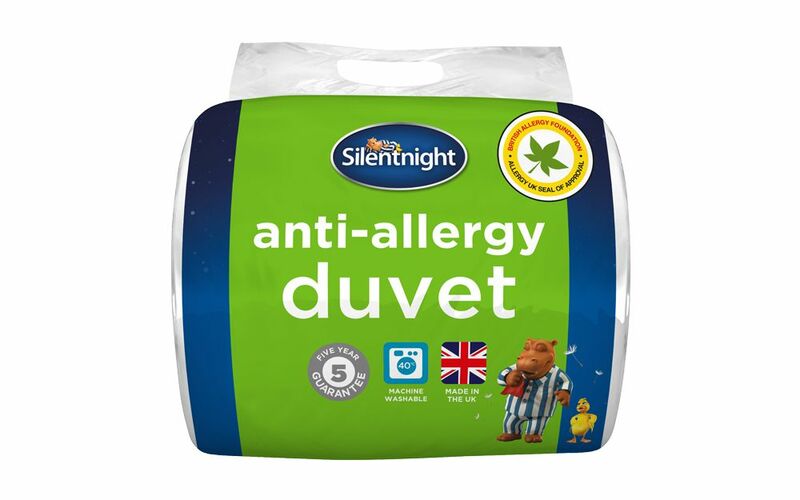 Our fantastic Silentnight 10.5 Tog Anti-Allergy Duvet pulls out all the stops to offer you a great night's sleep. 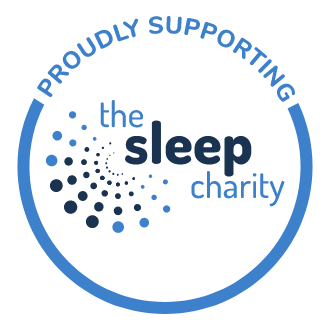 Featuring hypoallergenic fillings designed to guard against dust mites for a cleaner, healthier night's sleep, this Anti-Allergy duvet is machine washable at 40° for enhanced hygiene and peace of mind. 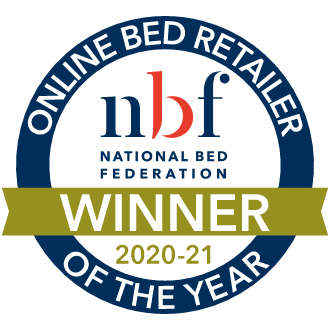 With it's 10.5 tog rating, this is a great medium-weight duvet, perfect for the Spring and Autumn months - or even during Winter if you find a heavier duvet a little too hot. 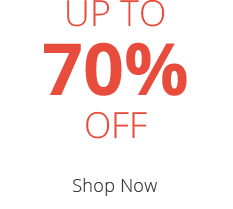 The cover is made from a polyester / cotton blend for comfort and softness. 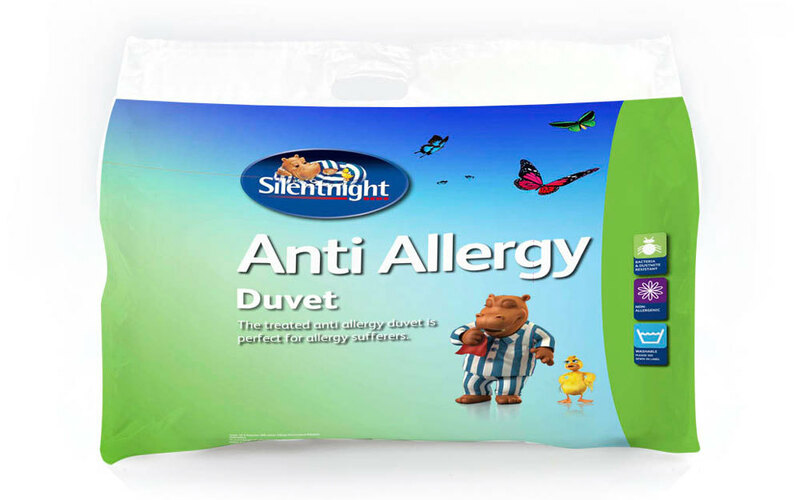 If you're looking for a slightly warmer duvet, why not check out the Silentnight 13.5 Tog Anti Allergy Duvet? Great value for money and perfect for summer months. Sometimes it is too warm.